Comeback man David Warner would be the cynosure of all eyes when last year's finalist Sunrisers Hyderabad open their campaign against two-time champions Kolkata Knight Riders. 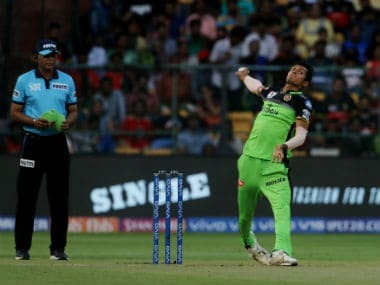 Kolkata: Comeback man David Warner would be the cynosure of all eyes when last year's finalist Sunrisers Hyderabad open their campaign against two-time champions Kolkata Knight Riders in the 12th Indian Premier League on Sunday. 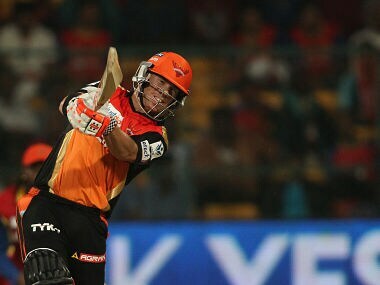 Under Warner's captaincy Sunrisers won their maiden IPL title in 2016 and in 2017 he was the leading run-getter for his team. 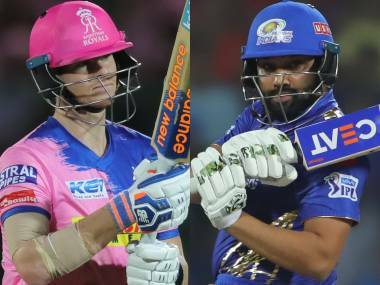 But the Australian opener missed the last IPL because of last year's infamous ball tampering episode in Capetown, and is set make his IPL comeback along side Steve Smith. 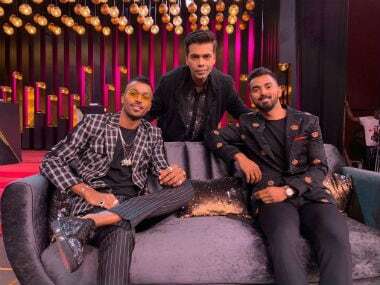 Warner will be the most scrutinised player for Sunrisers this season after he was banned for a year over his role in the ball-tampering scandal. 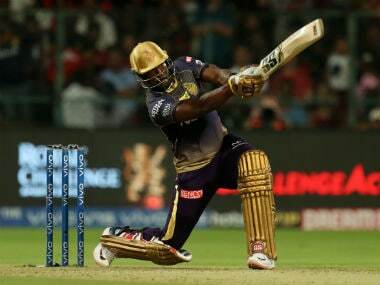 Even as his international ban will end on March 28, the left-handed opener is eligible to play in the franchise league and would be hoping to get into his zone to stake a claim in Australia's World Cup squad. Kane Williamson, who led them to runners-up finish in the Aussie's absence last season, will continue to captain Sunrisers, a team that is known for its depth and variation in bowling. While Bhuvneshwar Kumar will lead Sunrisers pace department, Afghanistan's Rashid Khan will be in charge of the spin attack. 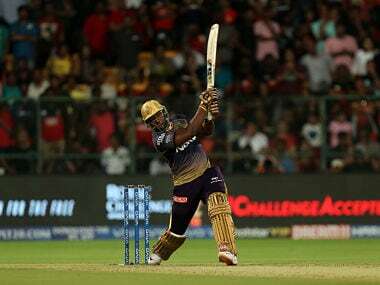 In KKR's camp, skipper Dinesh Karthik will look to make most of the IPL opportunity to get the selectors' attention. 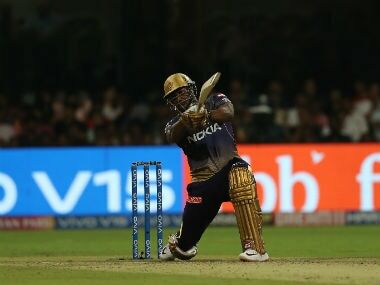 Taking charge of the team after Gautam Gambhir's exit, Karthik led KKR to third place finish following their loss to SRH in the second eliminator last year. The match start will start 4 pm and will be shown live by Star Sports Network. The match can also be streamed live on Hotstar.